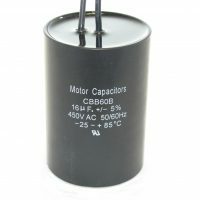 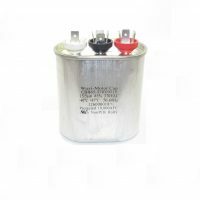 CBB5 Motor Run Capacitors feature a low-loss, self-healing Metalized Polypropylene Film dielectric system, housed in aluminum can, equipped with 10,000 AFC UL-approved Safety Pressure Interrupter and filled with Non-PCB oil. 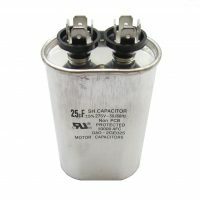 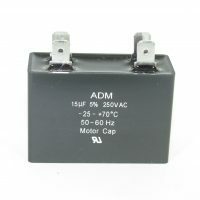 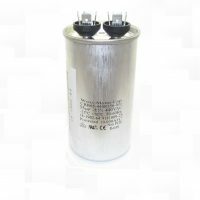 DAO / DAL Motor Run Capacitors feature a low-loss, self-healing Metalized Polypropylene Film dielectric system housed in aluminum can equipped with Safety Pressure Interrupter. 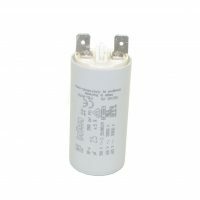 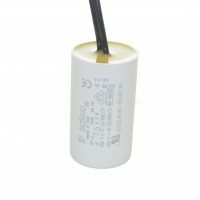 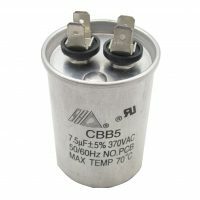 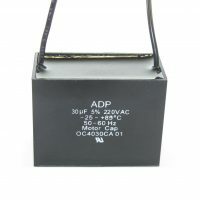 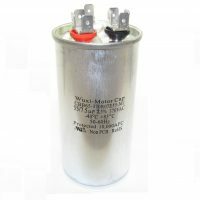 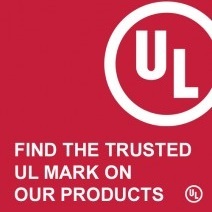 CBB65 (V=Oval) Motor Run Capacitors feature a low-loss, self-healing Metalized Polypropylene Film dielectric system, which are oil-filled, and are protected by a 10,000 AFC UL-approved Safety Pressure Interrupter. 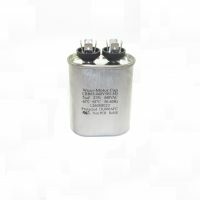 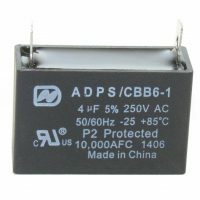 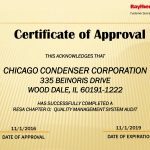 CBB65 (R=Round) Motor Run Capacitors feature a low-loss, self-healing Metalized Polypropylene Film dielectric system, which are oil-filled, and are protected by a 10,000 AFC UL-approved Safety Pressure Interrupter.